In early 1960's, my beautiful sister was a fashionable gal in college. 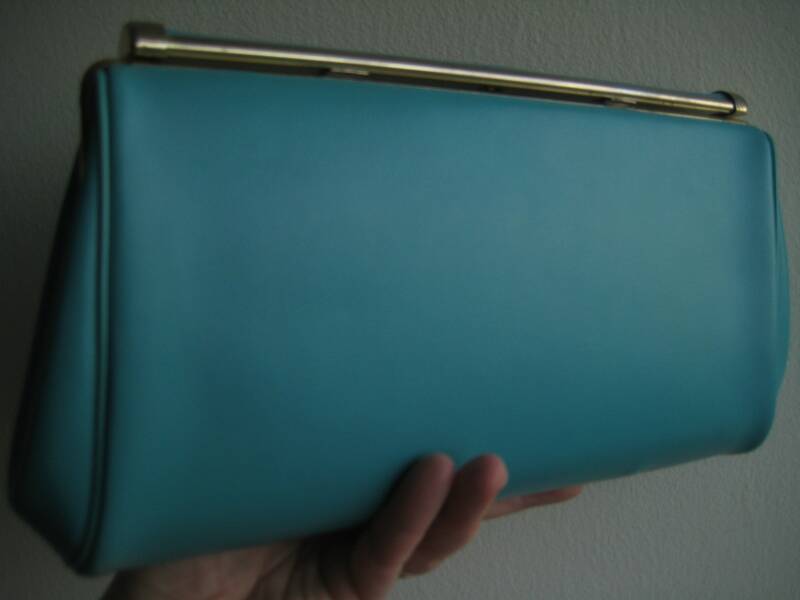 This blue leather clutch by Bali was a mainstay in her look. 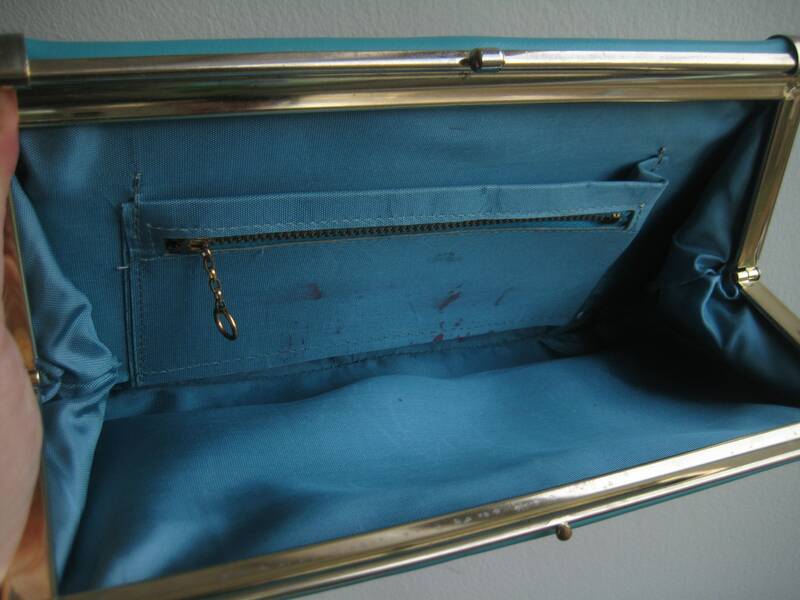 The leather and frame are in almost mint condition with a few lipstick marks on an otherwise solid inside lining ~ that makes one think about sweeter times out with friends. 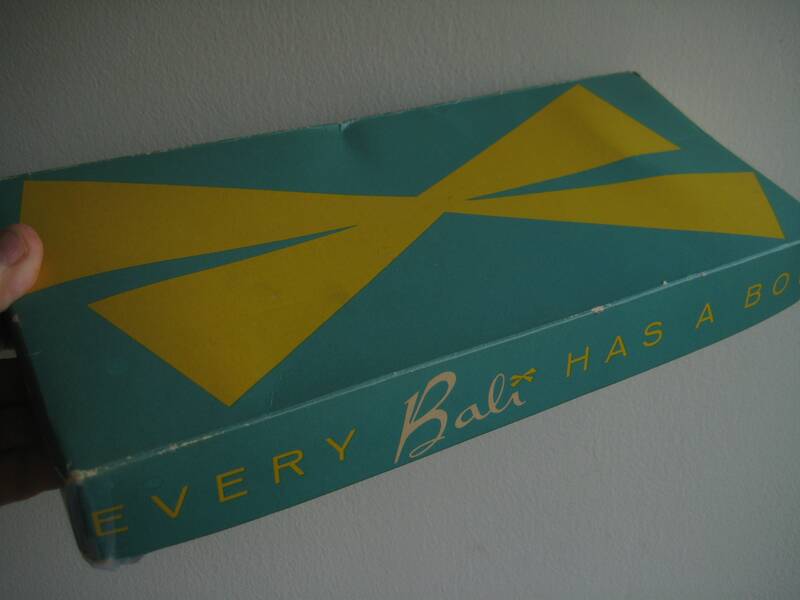 Comes with the original blue Bali box. In honor of my sister, Chris, all proceeds for the sale of this bag will go to a cause near and dear to her heart ~ the Leelanau Conservancy in Michigan. 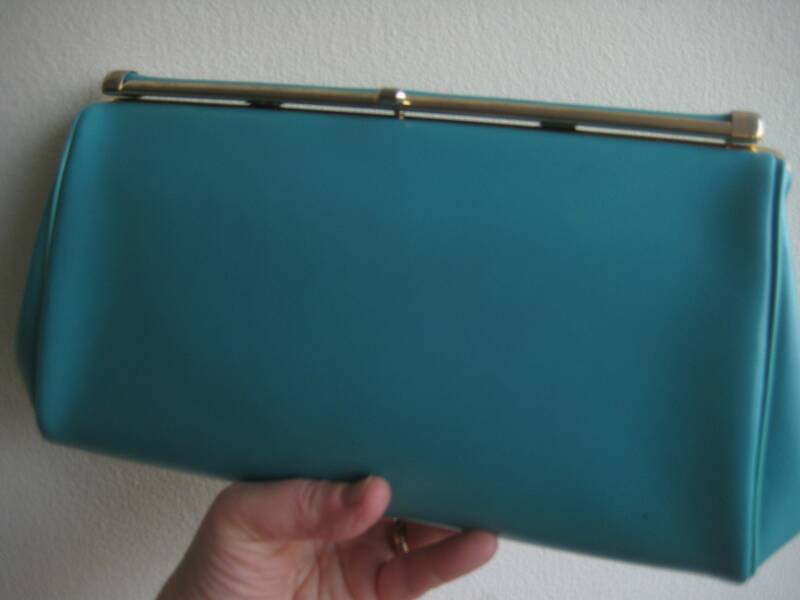 Gold tone metal frame with snap closure. 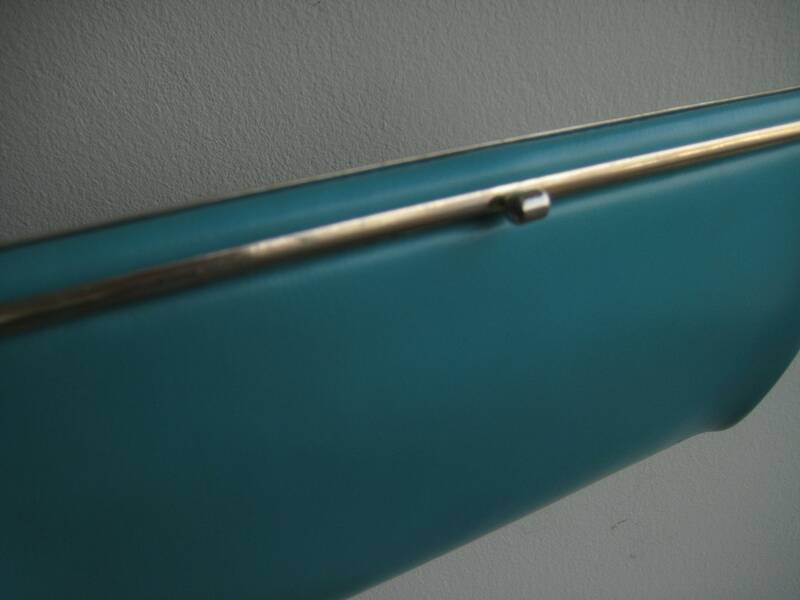 Matching blue polyester lining with one side patch pocket and metal zipper pocket. Roomy enough for all essentials. Dimensions: 11.5 inches long x 6 inches tall x 2 inches on the bottom.